Lovely 2nd row to the ocean home in the desirable neighborhood of Dolphin Ridge. 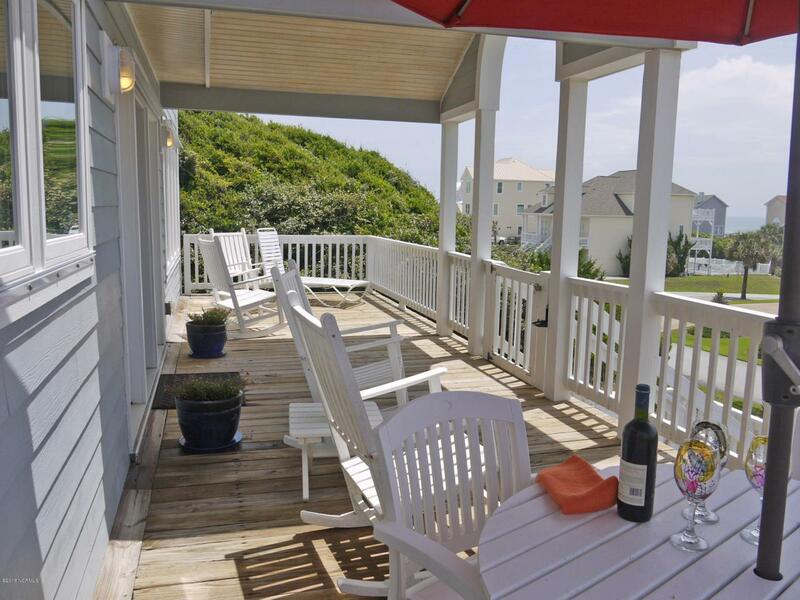 Relax on the front porch & enjoy the delightful ocean views & breezes. Luxuriate in this bright & cheerful master with views. Kitchen ... NEW stainless appliances...NEW quartz counter tops and NEW mosaic tile backsplash. Top floor guest suite also boasts amazing views. Ground floor has a huge walk in owners closet (175 sq/ft) or add a window and create a finished room or don't add window & create a theater room. Mere steps from the Dolphin Ridge beach access. Privacy fence back yard great for the little ones (2 legs or 4). 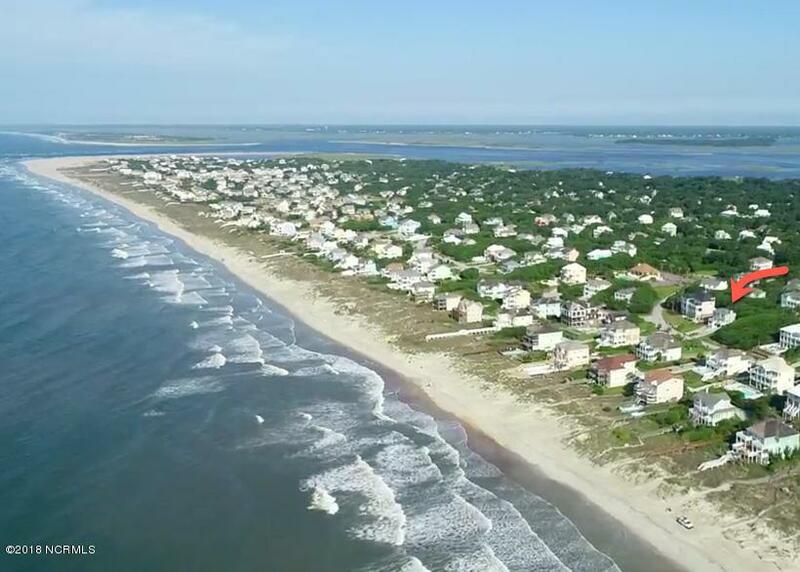 Check out the drone aerial video. All this on a very high lot-NO flood insurance required. 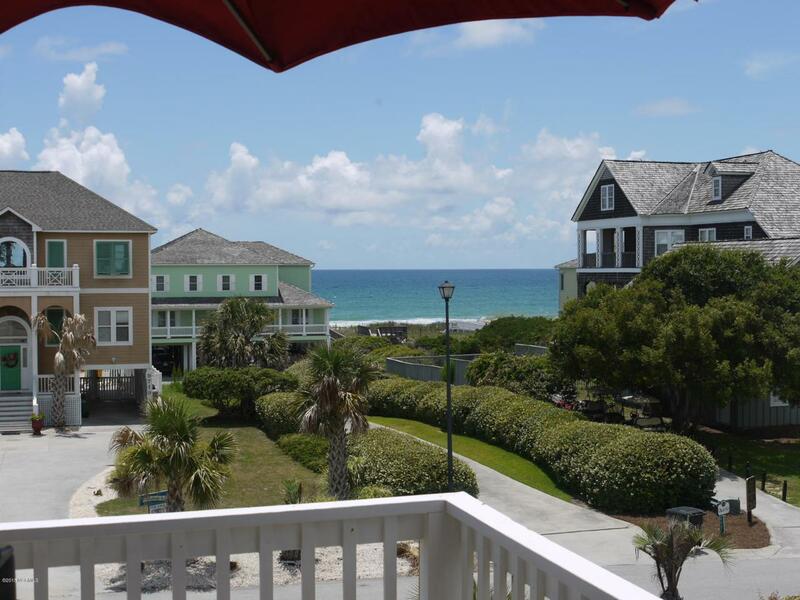 Call me your BEACH HOME!